If you're on Goodreads enter to win my second book in The Daughters of Dark Root series. In paperback! 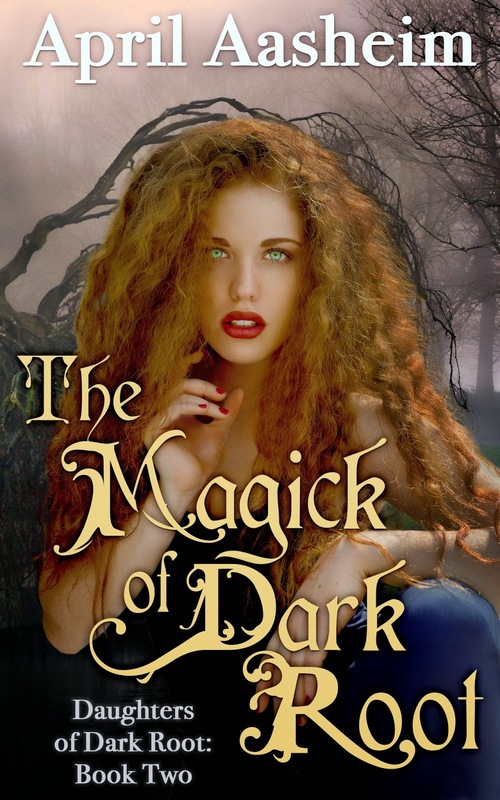 Its about four witchy sisters who have returned to their magical hometown of Dark Root, Oregon, only to find life isn't as easy as they expected. When they attempt to make things easier through witchcraft, things go a bit, um, wrong.